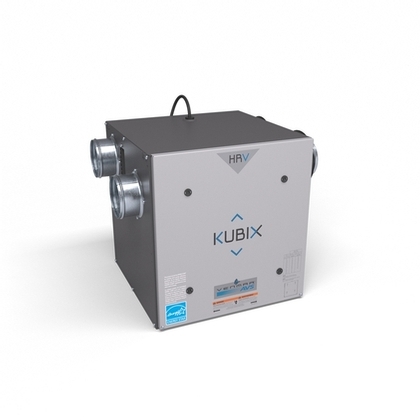 The Kubix HRV Plus is the ideal choice for condominiums, apartments and other limited space applications that require up to 70 CFM of continuous ventilation. 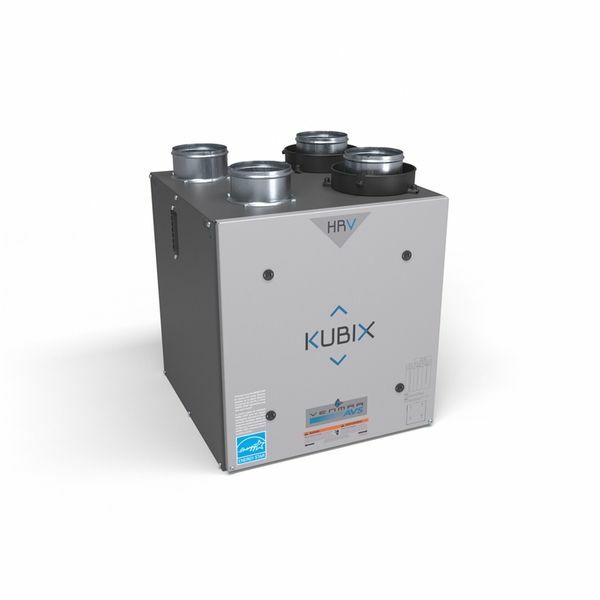 With its compact size and 4-inch vertical ports, it can be installed in small spaces such as a closet or mechanical room above a hot water tank. 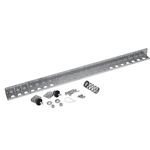 Available with top ports (44102) or side ports (44103).